Now you can put extra protection where you need it most—right in the palm of your hand. 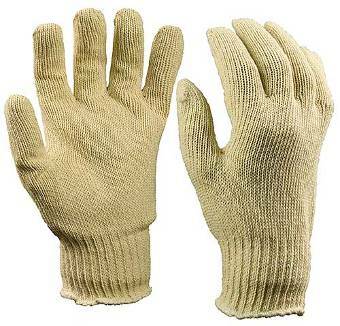 Both aramid and cotton TurtleSkin String Knit Gloves are lined with TurtleSkin materials to achieve Level 1 or 2 puncture resistance. 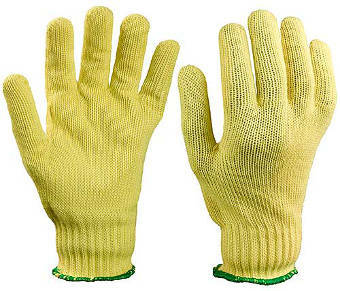 The aramid fiber in the string knits also offers excellent cut resistance throughout the hand. Additional back of the hand puncture protection is optional. At last, string-knit gloves that provide excellent hand protection combined with exceptional comfort. 100% aramid throughout the glove and superior aramid protection in the palm. 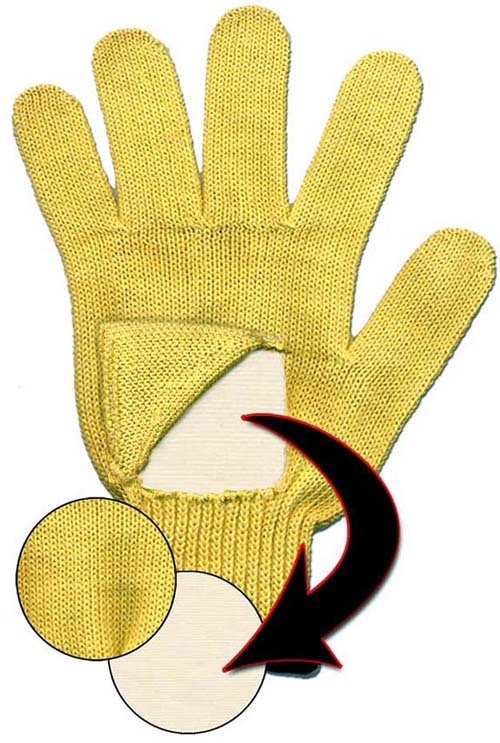 Soft cotton glove with extra cut and puncture protection in the palm. Soft cotton glove with superior cut and puncture protection in the palm. The illustration below shows magnification of the inner layer of patented TurtleSkin protective materials found in TurtleSkin String Knit Cotton and Aramid Gloves.